LYNCHBURG, Va. - Charges are pending against a middle school student police say brought a knife to school Thursday. 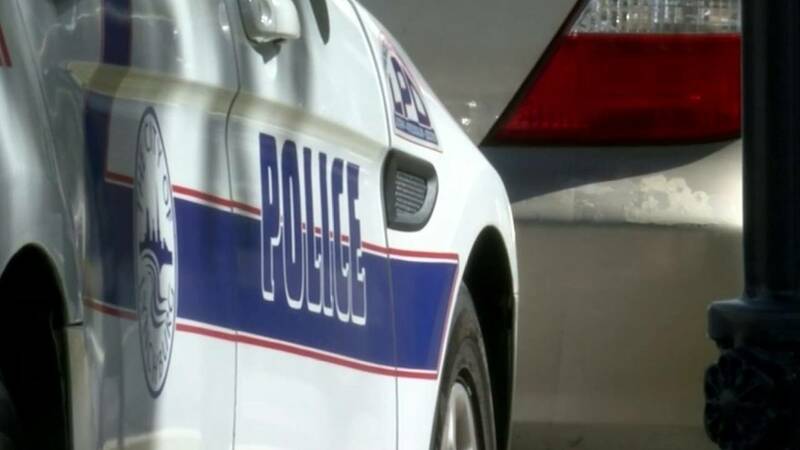 The Lynchburg Police Department received a report that a student had brought a knife to Sandusky Middle School and after some investigation, both the student and knife were found without incident, according to the Police Department. Police say this was an isolated incident and that no one was hurt.